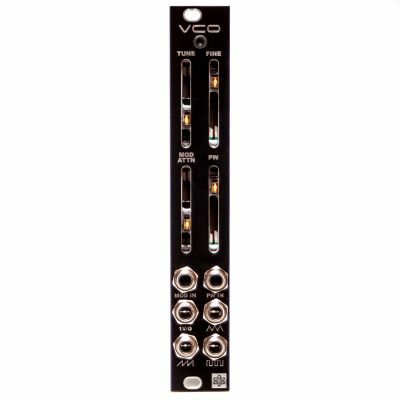 The VCO is an analog voltage controlled oscillator with a wide frequency range and 8 trackable octaves. It uses the Curtis CEM3340 reissue chip, which is famous for its outstanding sound quality. Includes power cable and module screws.